Only one place on Wine-Searcher lists it and we are cheaper of course. 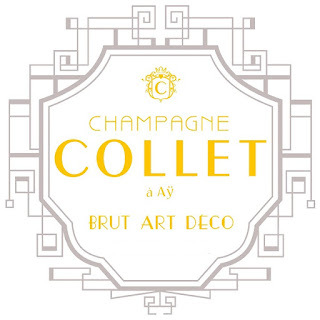 Blanc de Pissarres is derived from the word "pizarra" which is "slate" in Spanish. Made in small quantities, this white wine is sourced from selected parcels in the vineyards of Sant Martí and Mas Alsera. It is a blend of three local varieties: Garnacha Blanca, Macabeo, and Pedro Ximénez. 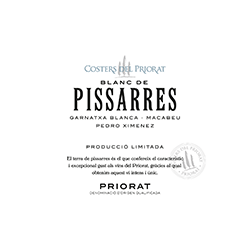 Tasting Notes The nose shows the marked personality of the Priorat’s White Grenache, with its characteristic notes of white flowers, herbs and fruit skin. The palate is unctuous, with citrus and smoky flavours. The finish is very persistent and offers a surprising and lovely sweet touch. 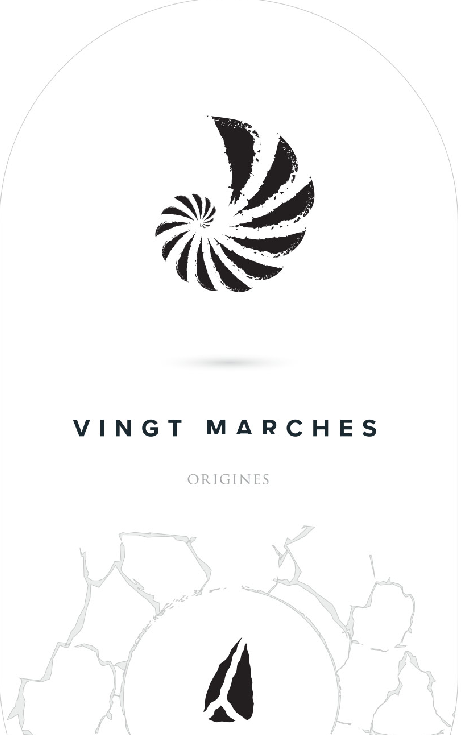 It is the warm and charming footprint of the Pedro Ximenez variety, in interesting balance with a fresh and genuine minerality. Dancing Goat Distillery Limousin Rye is uniquely aged with innovative barreling techniques utilizing three different types of vintage and new oak. 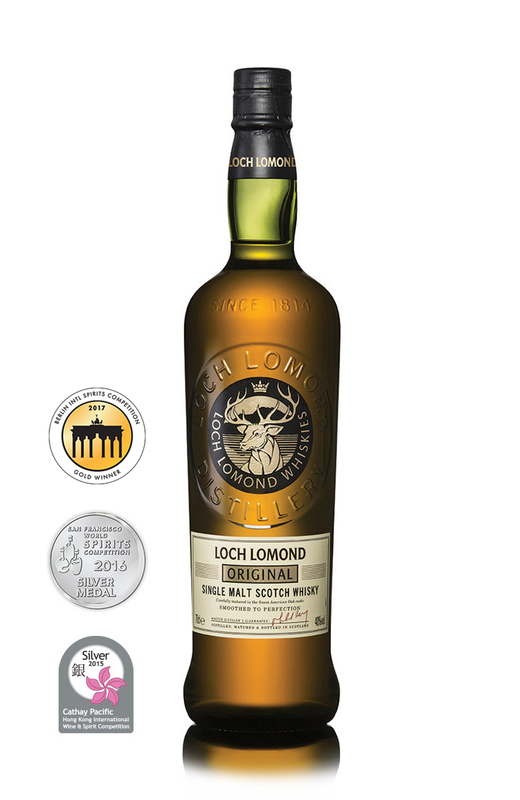 Forward notes of light vanilla and caramel finish with a swell of spice and warmth. Blended in our custom made Solera finishing system with Limousin oak barrels. Doubled & Twisted combines the best of the years since that first thesis project (a departure from Charbay’s award winning hoppy whiskeys), a double Alambic pot distilled blend of 50% Aged Single Malt (3 year); 30% Aged Stout Whiskey (7 year); and 20% Aged Pilsner Whiskey (3 year). The final juice exudes floral, green spice notes, warm aromas of baking spices (nutmeg, clove, cinnamon, allspice) and oak-smoked malted barley. French and American Oak impart flavors from smoky, toasted vanilla to dark roasted coffee. 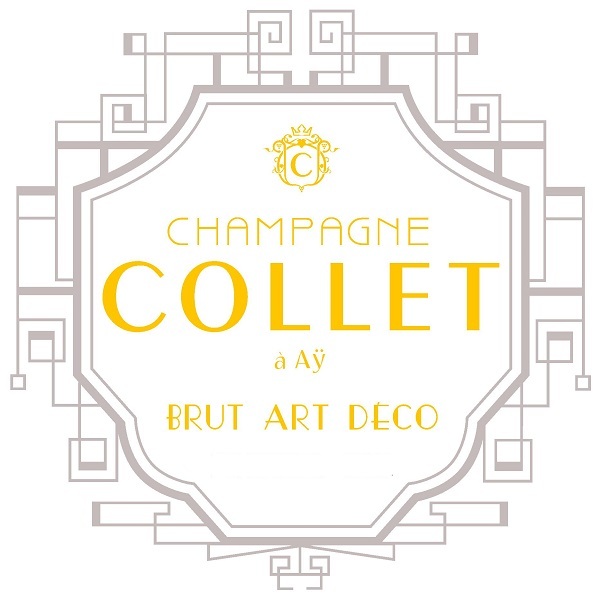 This is clean-cut and linear, lightly chalky in texture, with a balanced palate of poached apple, black raspberry, biscuit and candied lemon zest. Fresh. Drink now through 2019. 2,500 cases imported. Vermouth di Torino is a collective heritage of Piedmont, which sees in the royal Savoy court as first big promoter of a product which, mainly starting from the late XVIII century, generated a flourishing industry which led Piedmont to become the Kingdom of Vermouth. In occasion of the 120 years from the foundation, Storico Vermouth di Torino is again produced according to the original recipe of Giulio Cocchi. This vermouth belongs to the category of the sweet vermouths, or Italian vermouths, sweet and amber as indicated in the manuals of the late XIX century. 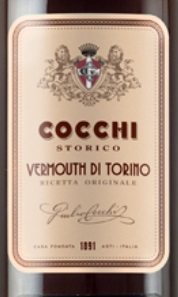 Storico Vermouth di Torino Cocchi has been the protagonist of the international rebirth of the top-of-the-range vermouths and the renovated interest of the great barmen for the denomination Vermouth di Torino so that it is also familiarly denominated “Cocchi Torino”. In a very short time, it’s become one of the top-of-the-range Vermouths chosen in the best bars of the world. HOW TO DRINK: Delicious when pure on ice and a small lemon zest, but also an essential base for the creation of the most classic cocktails from Negroni to Manhattan. Chinato takes its name from China, the Italian word for Cinchona, the tree from which quinine is extracted from the bark. The bark of this tree is one of the principal flavourings of Barolo Chinato, along with gentian root, camomile, cardamom and cloves. Huckleberry Honey Mead – Purely seasonal, purely dependent on good berry years, and purely delightful. This fun loving mead wine appears in late fall but immediately transports honey wine lovers back to the very best days of summer. The unique flavor of native Montana huckleberries and honey wine makes it easy to remember that perfect afternoon on a favorite stream of mountain trail. Best served slightly chilled. Honey and Maple, Bees and Trees. Nature simply meant some things to go together. That’s why we’ve blended 100% pure maple syrup with thick, smooth Montana honey. 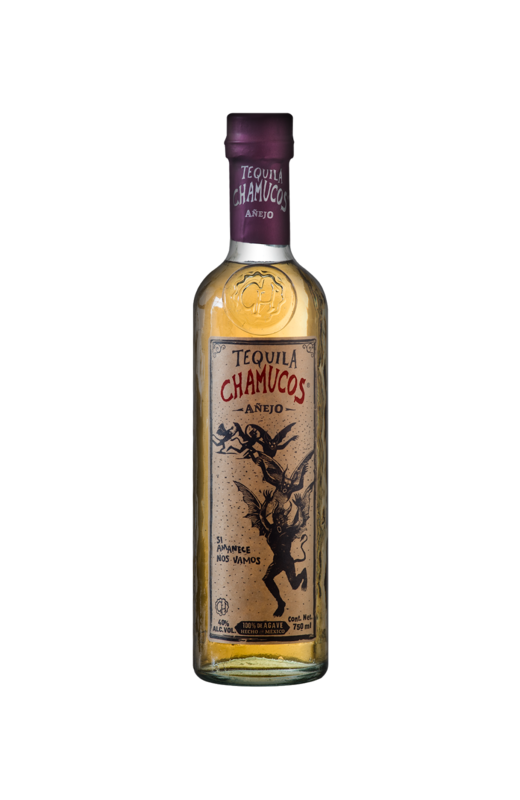 The result is a dark, enchanting flavor, with distinctive maple flourishes in the finish. Enjoy Hidden Legend Maple Mead wine by itself or experiment with meals. Our dark honey mead is a direct descendant of our most popular mead wine, this robust yet semi-dry honey wine is made from a darkened honey that produces rich tones and clearly defined layers of flavor. Hidden Legend dark honey mead complements heartier meat dishes, wild game, rich ethnic meals, spicy foods, and chocolate. Best served either slightly chilled or at room temperature. Spiced Honey Mead has a special place in the history of many cultures. The coveted recipes were carefully guarded by honey mead makers who were members of the clergy. Our mead wine maker has taken this festive favorite and created a delightfully modern version that can be heated with a stick of cinnamon, poured over ice, with a sprig of mint, or enjoyed by itself. This honey wine complements turkey or pork, and is best served slightly chilled. Mulled honey mead, known as metheglin, has been a favorite of kings and queens. 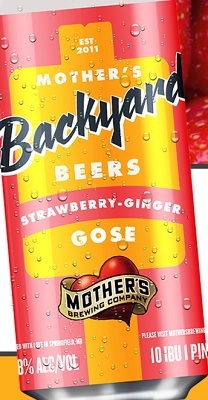 Like many meaderies, we have come up with a secret recipe of our own that we believe is worthy of royalty. We know you will enjoy this piece of history as much as people have for thousands of years. 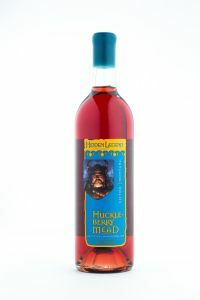 Hidden Legend Meadery’s Spiced honey wine is a semi dry mead wine that goes perfectly with thanksgiving turkey and dressing or can be enjoyed on its own. The decision to buy mead from Hidden Legend Meadery is one you will not regret. This spiced honey wine is designed to be paired with your favorite pork and turkey dishes. This delicious elderberry honey wine has a subtle port-like quality that makes it perfect for sipping and for complementing your favorite chocolate or sharp cheese. Elderberry honey wine was said to be the favorite of Hippocrates (the father of medicine) and the early pioneers of Montana. Best served slightly chilled. This honey mead has a port like mouth feel that makes it perfect for sipping. This is also a historical blend of honey wine and elderberries that many people throughout history have believed is synonymous with medicine. Hippocrates used honey wine often as medicine and so it is the root word for the practice. We have no idea if he was on to something or not but it is interesting conversation none the less. A wild cherry that grows prolifically throughout Montana, the Chokecherry got its name because it doesn’t sweeten until after a frost. Montanans have used it for years to make their favorite syrup and jelly. This tradition, inspired our winemaker to marry this familiar flavor with local honey wine, and create a true Montana mead wine and the winner of our first gold medal. Serve slightly chilled. This mead wine is our most award winning honey mead! It has won two gold medals in international wine competitions. This is a prime example of honey mead taking the form of a fine table wine. This honey wine is not too sweet. It is a good balance of flavors that lends itself well to food pairing. If it is left tomorrow, we will get it online for reservations! Inspired by the woman featured on the label of our first-ever bottling. Hedonism will always be special to us as the whisky that launched the company, and every so often, we go back to where it all started. When we recently discovered a cask of exceptional aged grain whisky in the spectrum of flavours of a Hedonism whisky, we were compelled to return to the concept once again. Hedonism, The Muse combines this single cask with other rare and remarkable grain whiskies of varying ages to create a whisky that has all the flavour hallmarks of the classic Hedonism, with even greater depth and intensity. Forsyth and Ballwin in stock now! Will not have time to get it online today! A Perfect 100 for 2015 Continuum! It was bound to happen. Tim Mondavi and family have been absolutely fanatical about making a Napa Icon from their amazing vineyard on Prichard Hll. This is sensational with blackberries, blueberries and mineral. Extremely floral, too. Full-bodied but so seamless and refined with polished tannins that just melts into the wine. Goes on for minutes. A subtle and glorious wine that will be a new classic for Napa Valley. An emotional red that touches your soul. Energy. 46% cabernet sauvignon, 31% cabernet franc, 17% petit verdot, and 6% merlot. Very approachable now but better in 2022. Rich and concentrated, this red features black currant, blackberry, violet, mineral and spice flavors. Dense yet lively, structured yet impeccably balanced, with vibrant acidity driving the long, fruit-filled aftertaste. The oak is beautifully integrated. Cabernet Sauvignon and Cabernet Franc. Our Double Cask is matured in the finest first fill bourbon barrels before being finished for up to twelve months in Pedro Ximenez sherry casks producing this outstanding single malt whisky that provides the perfect balance of rich spicy fruits, overlaid with the characteristic sea spray and vanilla oak finish for which the house of Glen Scotia is famous. The whisky has been gently matured in our finest American oak barrels before bottling. The signature nose has hints of vanilla oak, interwoven with the subtle notes of sea spray and spicy aromatic fruits. NOSE: Richer colours. Broad and medium-weight with citrus peels, ginger snap biscuits. Sweet and with great depth. Apricot aromas develop then drift towards fruit salad. After a short time the wood come to the fore and water helps to release baked fruit. 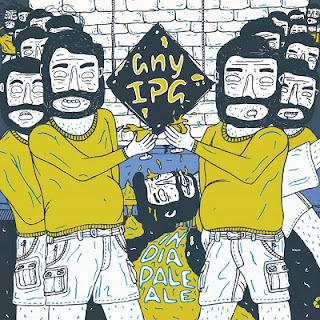 PALATE: A complicated palate where the initial nose would lead you to expect plump fruits, what you get is a surprisingly dry element. The palate fleshes out as the first impact of the nose fades. Adding water brings out the caramalised elements balanced with the wood elements expected of a 15 yr old. FINISH: Firm and slightly dry. 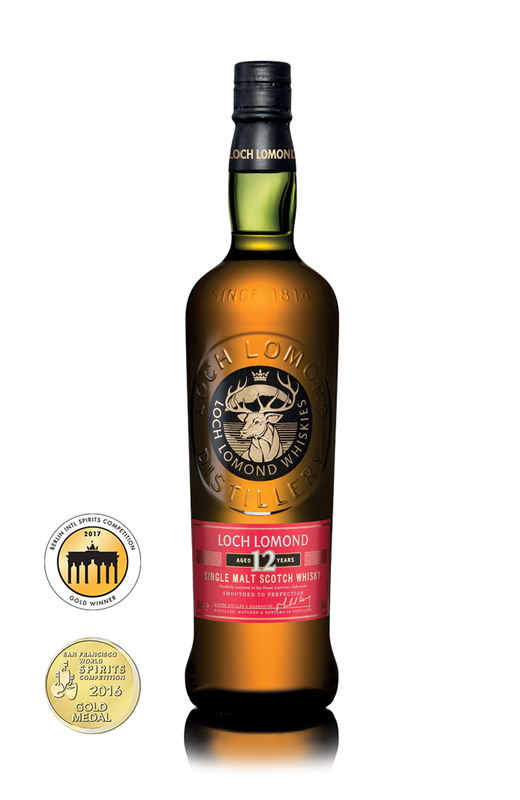 Loch Lomond original single malt whisky is carefully matured, before being married in the Finest oak casks for the perfect harmony of flavour and aroma. 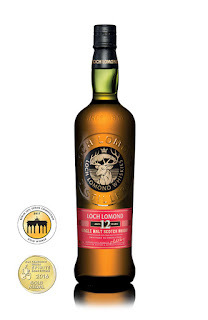 The result is an elegant and Full bodied whisky with a smoothness making this exceptionally easy to drink. A single malt Scotch whisky with a distinctive background character with a hint of smoke and peat. Under the watchful eye of michael henry our master distiller. 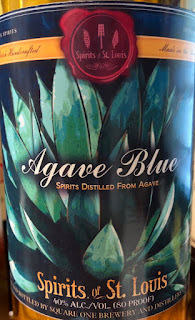 Elegant and silky, with smooth character that coats the palate with roasted agave and enticing vanilla flavors layered with caramel, toffee, fennel, chocolate and baked or grilled pineapple undertones followed by sun-ripened tropical fruits and spice create a refined, yet unforgettable taste sensation. Beautiful, slightly sweetly with seductive spice, sweet toffee, vanilla essence and tropical spice and butter mint undertones to create a wonderfully unique tequila experience. 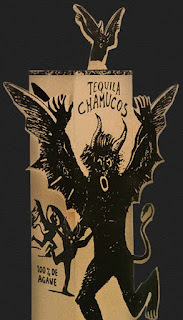 Chamucos Tequila was originally conceived in 1992 by two friends; the Oscar nominated Mexican film director, Antonio Urrutia, and his close friend, a hand-blown glass bottle artist/ producer, Cesar Hernandez.US Importer Mark Howard was interested in creating his own tequila brand and saw a bottle while visiting Cesar’s glass factory.Chamucos Tequila was originally produced and bottled as Reposado only. The recipe/formula was the collaboration of the group (Cesar, Antonio and Mark) lead by renowned Master Distiller, Ing. Hector Davalos.Chamucos was launched in both Mexico and the US in 1994. This sweet whisky is born out of the Japanese tradition of Ume-Shu, which translates as Plum Alcohol. In late May and early June, hard, green, sour plums are harvested and combined with neutral spirit and rock sugar, then aged for 6 months to a year. Akashi does nearly the same with this version, allowing freshly harvested plums and rock sugar to rest in mature whisky. Here they remain for 6 months to a year, resulting in this simple twist on a Japanese classic. Located just a rock’s skip away from Kobe Bay, Eigashima Shuzo [White Oak] in Akashi is the closest whisky distillery to the coast in Japan. The ocean-laden air is reflected in the whisky’s savory, saline driven purity. The town of Akashi, translated as ‘Sunrise City,’ dates back over 500 years. Here, less than 100 yards from the ocean, the owner’s family has been making traditional Japanese alcoholic beverages like sake, for over three centuries. Founded in 1888, Eigashima Shuzo holds Japan’s first whisky license, issued in 1919, and remains Japan’s smallest whiskey producer, comprised of a five person team. Serious malt production at this distillery did not begin until 1984, when the current copper pot stills were put into action and a focus on premium whiskies began at their ‘White Oak’ facility. 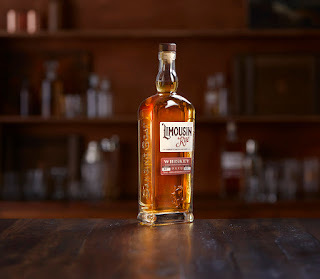 They following a program dedicated to crafting an insanely fine, super sip-able whisky, limiting production to insure that quality is preeminent. Japan’s first dedicated artisanal gin distillery. We’re located in Minami-Ku, in the south part of Kyoto City, close to the Fushimi region, famed for hundreds of years for its production of delicious nihon-shu (Japanese sake). utilising local botanicals wherever possible. We want every element of our final product to be completely authentic, from the local sourcing of the ingredients through to the designand craftsmanship of the packaging. Our journey to bringing this first bottling of KI NO BI to you has been fascinating and educational and has thrown up a myriad of exciting possibilities for future products and collaborations. KI NO BI (‘The Beauty of the Seasons’) is inspired by tradition and is distilled, blended and bottled in Kyoto. Our gin is made in a recognisable dry style but with a distinct Japanese accent. 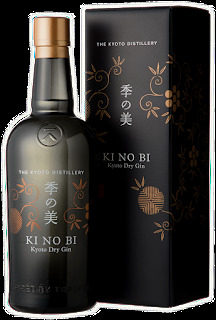 KI NO BI Kyoto Dry Gin is created with Japanese botanicals such as yellow yuzu from the north of Kyoto Prefecture, hinoki wood chips (Japanese cypress), bamboo, gyokuro tea from the Uji region and green sanshō (Japanese peppercorn) berries. Bottled at 45.7% ABV, KI NO BI uses a rice spirit base and peerless water sourced in the famous sake–brewing district, Fushimi. Mastering not only the science of distillation as others have done before, but also the age-old art of blending, we separate the botanicals in our gin into six different categories: Base, Citrus, Tea, Herbal, Spice and Floral and distil each category individually. Then we blend them in perfect balance and create the distinct KI NO BI flavour. The 2015 Cotes du Roussillon Villages Tautavel Les Vingt Marches is a hidden gem in this vintage. Made from mostly Syrah, with 20% Grenache and 10% Carignan, this full-bodied, deep and voluptuously textured red is loaded with notions of plums, violets and spice, with some Syrah meatiness developing with air. Completely destemmed and aged all in tank, I’d enjoy bottles over the coming 4-6 years. 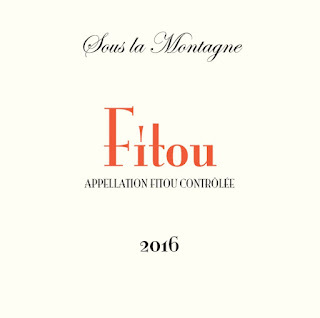 From the inland, schistous portion of the appellation, the 2016 Fitou is almost sweet and jammy in its fruity intensity, yet it retains a dry, savory, crushed-stone element that gives it tremendous grip and drinkability. It's full-bodied but not heavy, instead offering satisfying richness without excessive weight. 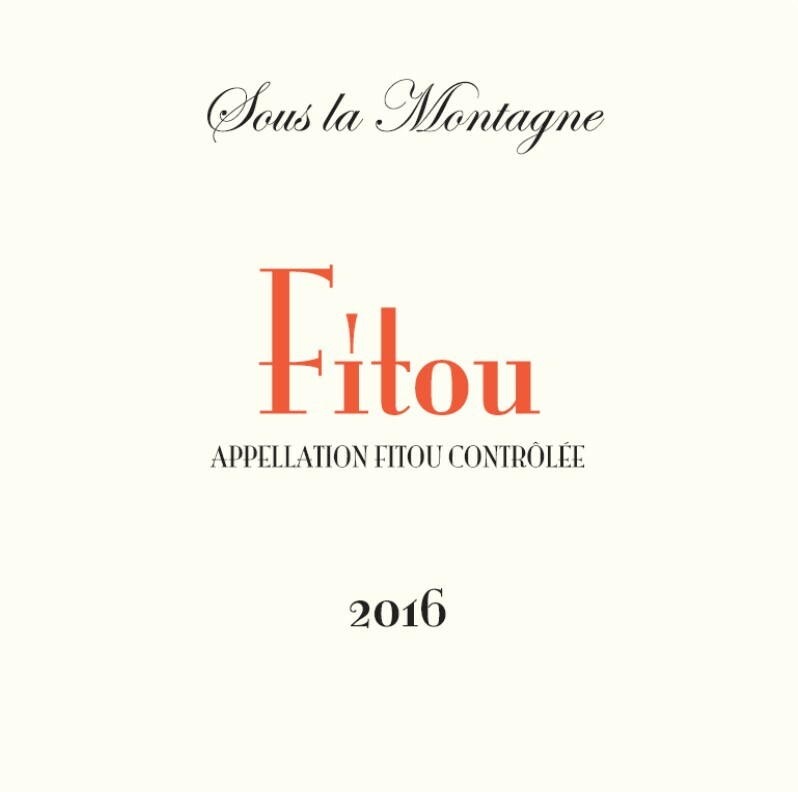 An unoaked blend of 66% Carignan and 34% Syrah, the 2016 Fitou sports a vibrant purple color as well as lifted notes of blueberries, violets, brine and spring flowers. 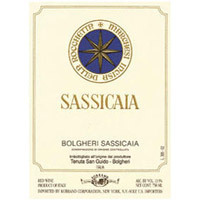 Fresh, elegant and lively, yet also nicely concentrated, it has beautiful purity and fine tannin. 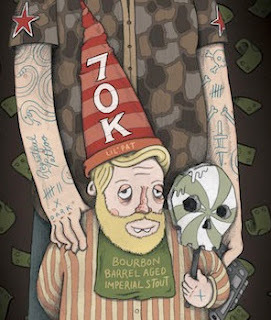 Give bottles a year or two and drink through 2024. There’s a little over 2,000 cases produced.